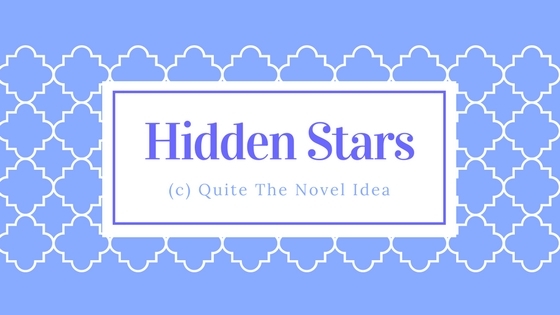 Hidden Stars is a brand-new but also old revived feature that’s all about spotlighting lesser known books and their authors. How does it work? That’s totally up to you! 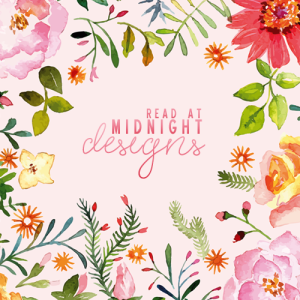 How I feature your book is your decision, whatever you feel most comfortable with. Do you wish an interview to talk about an upcoming book? Sure thing! Do you want me to review your book and combine it with a giveaway? Totally okay too. Or would you like to write a guest post for this blog? Awesome! We can feature your book however you like. BUT of course there are some rules. ~ Hidden Stars is a feature for books with less than 500 reviews on Goodreads. ~ If you wish me to review your book, there is one thing you should keep in mind: I can’t guarantee that I’ll like your book, but if I happen to rate it lower than 3 stars I won’t post the review and change your post to an interview or spotlight feature instead, because that’s the purpose of this feature. ~ Due to my low funds I cannot purchase a copy of your book to review so if you wish me to review your book, you’ll have to provide me with a copy of it. Aside from that, participating in this feature is completely free of charge. That’s it! I hope to hear from you soon.